This day in 1923 the Ford Motor Company’s Green Island, New York, Hydro-Electric power plant, begins operation. 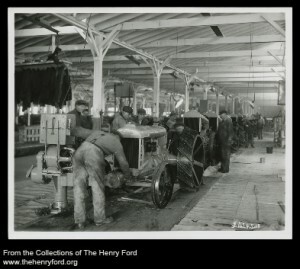 This day in 1921 the first Ford tractor rolls off of the assembly line at the Rouge Plant. 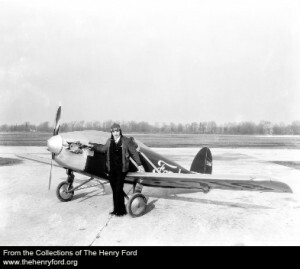 This day in 1928 Harry Brooks, Henry Ford’s test pilot dies piloting a Ford Flivver Plane off the coast of Florida.